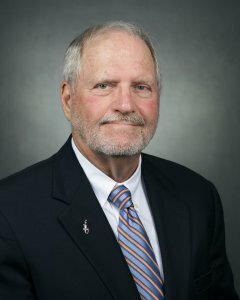 All those agricultural scientists in Gainesville and at University of Florida Institute of Food and Agricultural Sciences research centers around the state have a new boss. As dean of research, Rob Gilbert will essentially be my right-hand man for Florida agriculture R&D. That’s good news for Farm Bureau members and anyone else whose livelihood depends on solid science. Gilbert has a record of helping UF/IFAS scientists succeed. He spent his career seemingly preparing for this job. He ran the Everglades Research and Education Center in Belle Glade as director. 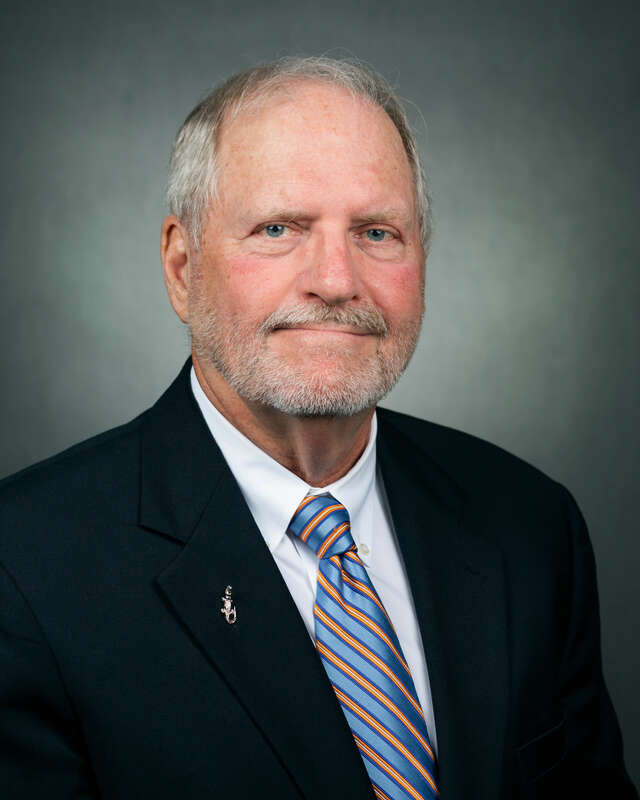 He served as chair of the UF/IFAS Agronomy Department. Grant money to the Everglades REC increased by 365 percent on Gilbert’s watch. Since he took over the Agronomy Department, funding is up by 136 percent. That’s more research into solving your challenges. He’s done all this in an environment where he’s had federal funding agencies, producers, environmentalists, local politicos, university administrators and even law enforcement looking over his shoulder. If you’ve heard anything about sugar in the Everglades, then you can appreciate that Gilbert’s work as a cane scientist there was done in pressure-packed environment. Or how about managing the first stages of research on a crop that investors and producers are clamoring for, but that until the recent Farm Bill signing was labeled a Schedule I drug? Though research is his domain now, Gilbert also appreciates the value of Extension. As a member of UF President Kent Fuchs’ Goal-Setting Task Force, he championed the inclusion of Extension in the resulting Decade Ahead plan. All of this is why I’ve promoted him for a third time in eight years. Gilbert has a lot of ground to cover. He intends to start covering it on a listening tour early this year. Memories of the muck in and on his shoes in the cane field remind him it takes hard work to make an impact. There’s no reason for him to believe it’s any different in the grove, on the ranch, in a strawberry field or in the dean’s office.